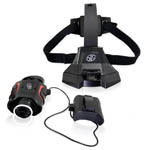 Spy Gear’s Ultimate Night Vision delivers hands-free authentic night vision! Go special ops in pitch-black conditions and see up to 15.2m (50ft) away. 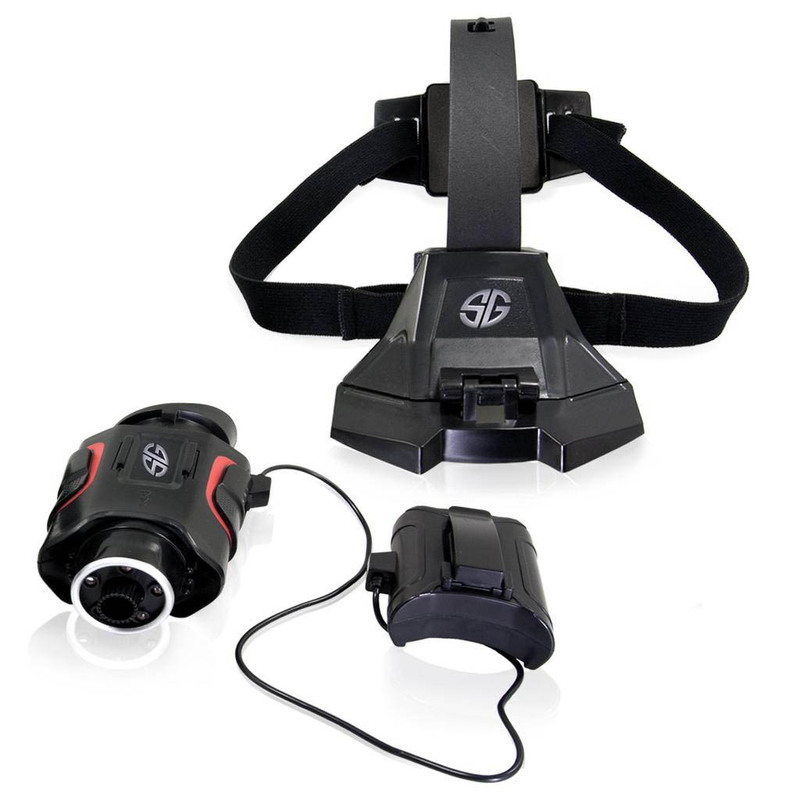 Infrared technology creates an invisible stealth beam allowing you to see objects in complete darkness. The night vision scope can be detached from the head mount and held in your hand for increased visibility. Only Spy Gear delivers top special ops gear. 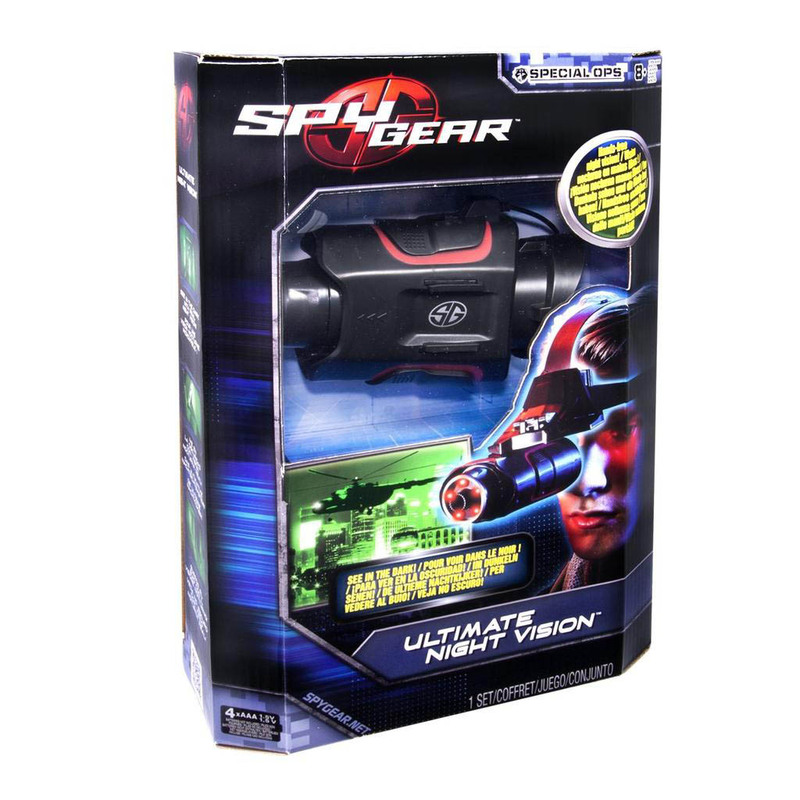 Cut through the darkness with Spy Gear’s Ultimate Night Vision! Ultimate Night Vision is designed for secret agents ages 6+ and requires 4 AAA batteries for operation.